Grow Beach, a unique garden project at on the Cal State University Long Beach campus is starting to blossom. After a year in the works, 88, 20' x 5' and 8, 20' x 3' ADA accessible planter boxes are built and placed on the northwest corner of campus. Students rent 5' x 5' plots in the boxes for $25 and staff, faculty and alumni rent space for $50 per academic year. They can plant kitchen vegetables and beneficial flowers. Students began planting just after spring break. The idea for Grow Beach came from students. Founders are Vincent Holguin, Brandon Gharios and Jonathan Brolin. 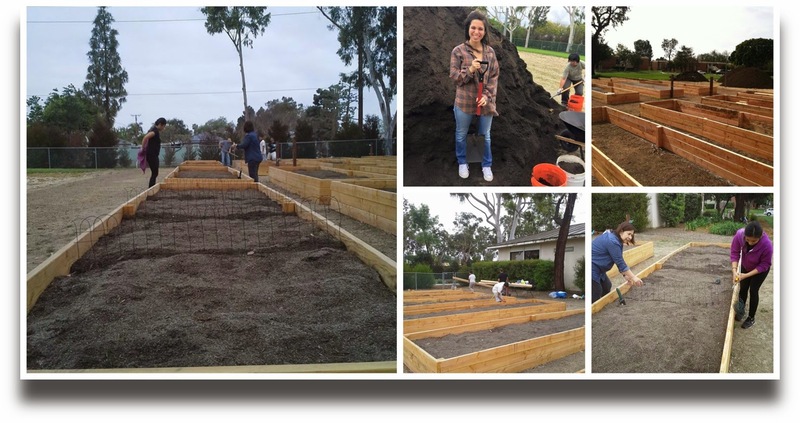 They came up with the idea to get a garden going and formed a student organization to develop the project. A constitution, by-laws and a design were developed. The committee running the project is an unpaid student organization. Students are provided the container, soil and water as well as general maintenance of the areas surrounding the garden boxes. 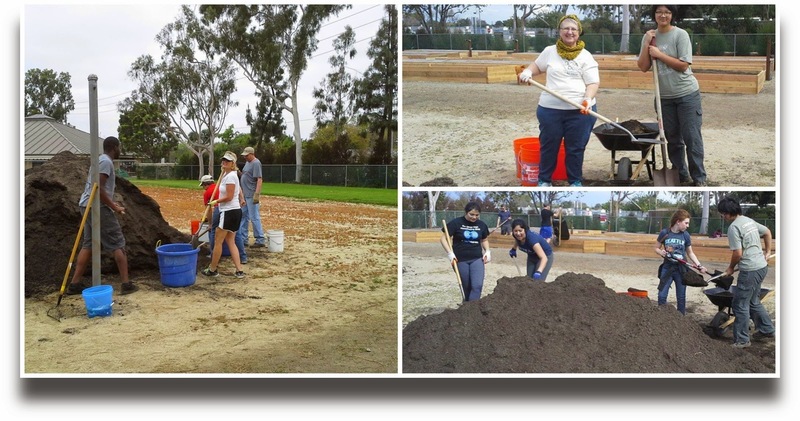 Agromin was happy to provide the organic soil amendments that will help the gardens grow.